Helping your trees start off correctly is an important key to their success. The health of new fruit trees is encouraged if their new hole is prepared correctly. Greg teaches how to do this in his classes and videos, and this is the mixture of ingredients that he recommends to start with for each new fruit tree. Be sure to read or watch those section about how to dig the hole. 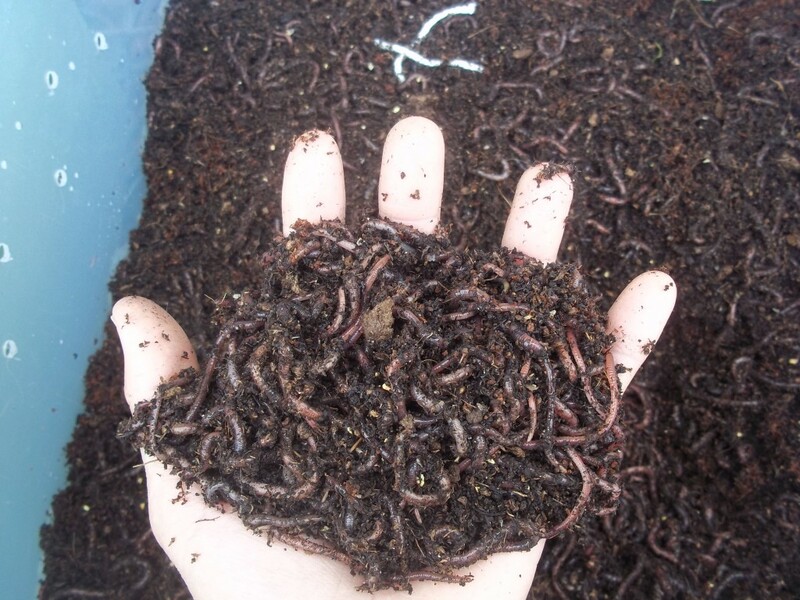 Just what you need to start 5 full-size Fruit Tree,10 small potted vines/bushes, or a decent size garden started off right: Mycorrhizae (5 ounces), AZOMITE (5 lbs), and Worm Castings (5 lbs). Note: We also recommend 2 bags of Planting Mix, and minimum of 2 bags of Tree Well Top Mulch, for each new bare root or citrus tree. Prepare a mixture of native soil along with new potting soil or compost to put into the hole with your tree. The ratio depends on the health of your native soil, but a general starting point is about 60% native, 40% new. Mix well in a wheelbarrow (or similar container) the following: 1.5 to 2 bags of Farmer Greg's Planting Mix and half of the soil you removed from the hole (native soil). Moisten with water to the point of being like a wrung out sponge while mixing. 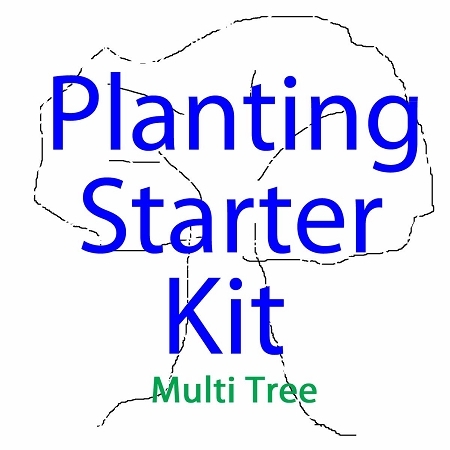 Then mix in one fifth of the Planting Starter Kit per tree: 1 lb each of AZOMITE and Worm castings, along with 1 oz of Mycorrhizal Fungi. Use this to fill hole as you plant your tree. Use other half of soil removed from hole to create a berm around the tree at a 3 foot radius extending out from the trunk creating a basin. Fill the basin with the 2 bags of Tree Well Top Mulch, without allowing the mulch to rest on the tree's trunk. Use this mixture for all new trees. Pull back the wood chips or mulch to expose the bare soil. 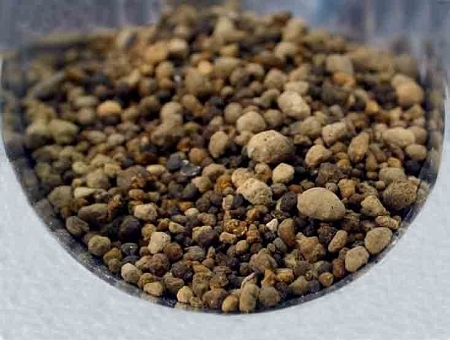 Apply directly to the soil a mix 1/5 of the Success Mix per tree of: 1 lb Azomite and 1 lb Worm Castings. Myccorhizae is only needed if tree is showing signs of distress, then use 1/2 to 1 oz. Replace mulch cover layer and resume normal watering. Mix well in a wheelbarrow (or similar container) the following for each vine/bush: 1 bags of planting mix and half of the soil you removed from the hole (native soil). Moisten with water to the point of being like a wrung out sponge while mixing. Stir in 1/5 of the Success Mix. Use this to fill hole as you plant your bush or vine. Use other half of soil removed from hole to create a berm around the tree at a 2 foot radius extending out from the trunk creating a basin - use additional soil if needed.. Fill the basin with 1 bag of the mulch, without allowing the mulch to rest on the trunk. Copyright The Urban Farm. All Rights Reserved. eCommerce Software by 3dcart.